Jails and prisons have divisions that work with the mentally ill, and there are outside mental health services that work with jails and prisons. These inmates are vulnerable and need special care because of their conditions. 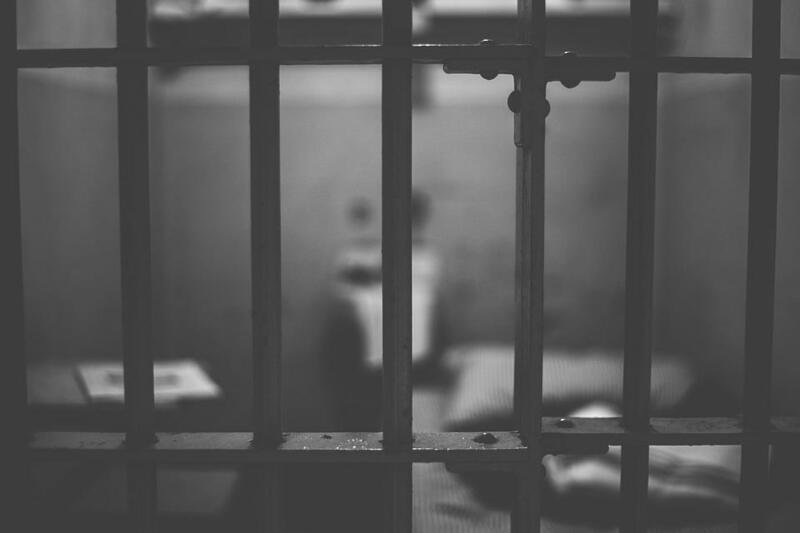 Many jails and prisons have internal divisions to care for the mentally ill, and many seek the help of outside mental health services. Here to talk about the treatment options for local inmates with mental illness in jail are Court and Jail Services Division Commander for the Hamilton County Sheriff's Office, Major Charmaine McGuffey; Director of the Mental Health Unit at the Hamilton County Justice Center, Dr. Roy Fouch; and Associate Director of Talbert House, Joanna Lowry.